I was first diagnosed with acne (LOL) when I was about 15 years old. It started out with several colourless bumps protruding on my forehead. I think they were nothing but just whiteheads. Prior to this, I never had any issues with my complexion before, so naturally, I freaked out. My mom brought me to a dermatologist to get it checked out, and the doctor gave me some creams or whatever, I don't remember the details. If I knew what would happen next, I would've dropped those products right then and there, stormed out of the clinic, and thank the heavens for the disaster that I had just averted. The dermatologist warned me that the creams would bring out all the dirty substances buried within my skin, so it would get bad before it got better. Well, it got bad alright. Really, really bad. I was hopeful for the first two weeks, red and inflamed pimples formed on my forehead but I kept reapplying the products, waiting for my skin to clear up. It never did. That was when my mom and I decided to ditch any treatments from derms and keep it simple with products from our local pharmacies. It was an extremely long hunt until I finally found the right combination of products that worked for my skin. I went from dermatologist to dermatologist, I tried all sorts of different skincare brands from the high-end ones to the cheaper drugstore ones, I drank different pills, even changed my hairstyle around so that no hair would be in my face. After a few depressing months of hating my appearance and having zero self-esteem, my skin FINALLY began to get better. 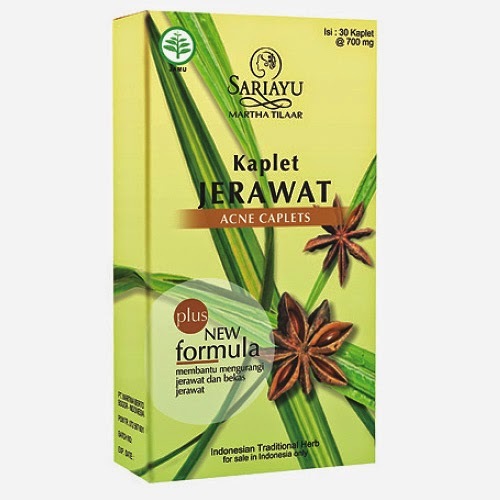 Every morning and night, I would drink this pill from SariAyu. I'm not sure how influential this was in my skincare, but I'm including it here because it worked with the rest of the products. Ask your local pharmacy for this, they should have it stocked somewhere. These products are available in Watsons. Whenever I felt a zit about to arise, I would quickly apply spot cream before it had any chance to grow. Of course I also applied it on existing pimples. For the life of me I cannot remember the exact cream I used back then, but this is what I use now and it works very well. 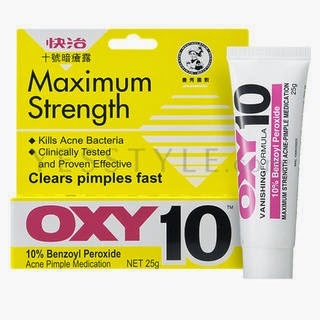 There's an OXY5 and an OXY10, I have both, but I prefer the one with 10% Benzoyl Peroxide because I'm badass like that. Just kidding. It works faster, and I find that it breaks apart the inflamed pore within one night's sleep and deflates the bump before it's had its chance to grow and ruin my weekend. Woohoo! OXY5 and OXY10 is available in pharmacies in Singapore. Are you ready for the holy grail of all holy grails? I put all my gratitude on this one item. I have reason to believe this is the one thing that contributed to my healing. 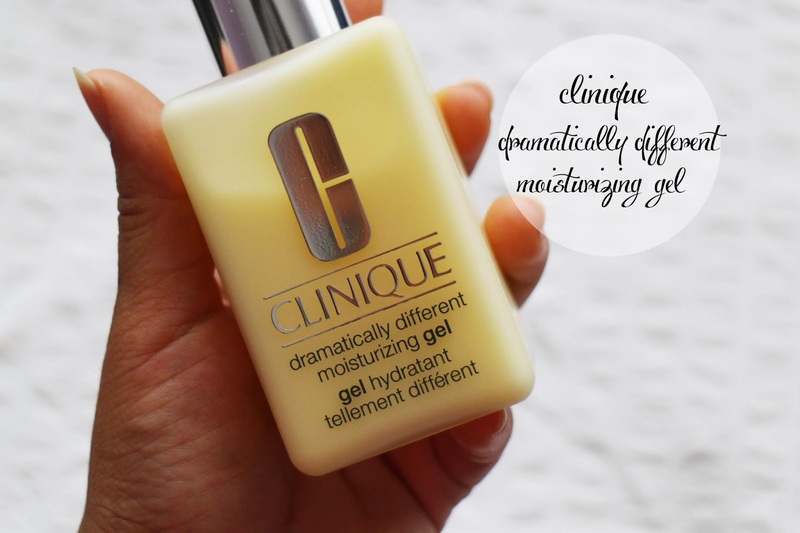 With that being said, the moisturizer I use is Clinique's Dramatically Different Moisturizing Gel, not the cream. The cream is for those with dry skin! This moisturizer is available in Sephora, or any shopping mall department store with a Clinique stand. hi titan! 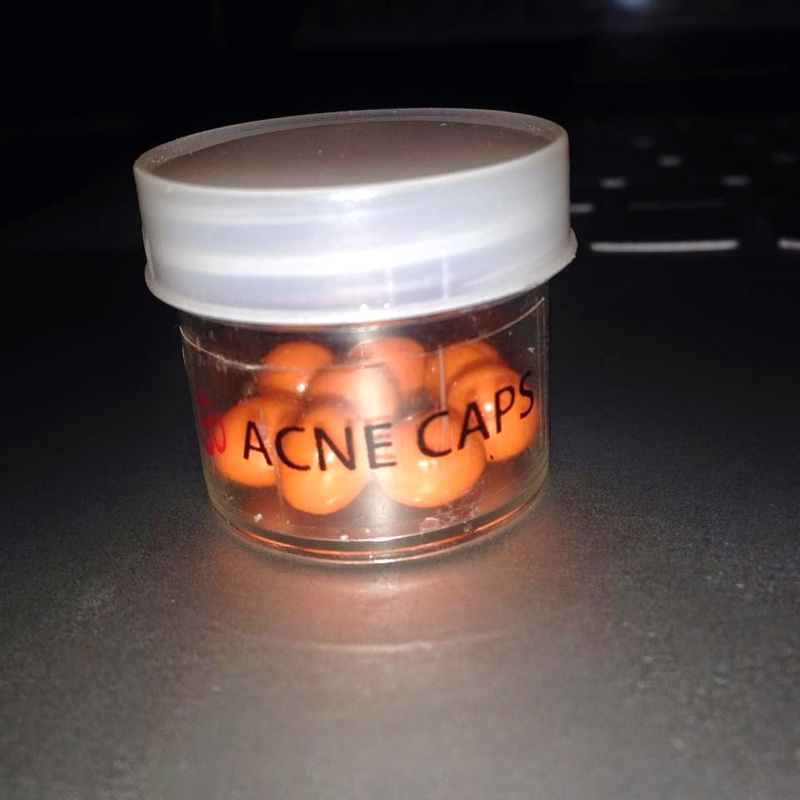 do you know how to get rid of acne scars effectively? oh, and about the oxy10, does it hurt your skin? is it harsh in any way though? thanks a lot! Thanks for sharing all these useful tips! Your skin looks so good now! I've got the same problematic skin. So, I've started washing my face and reapplying makeup halfway through the day. First of all, when coming home from work, I immediately wash my face. If I have something to do after work where I want to wear makeup, I reapply it. It's not a drastic change, but I have noticed that it helps.